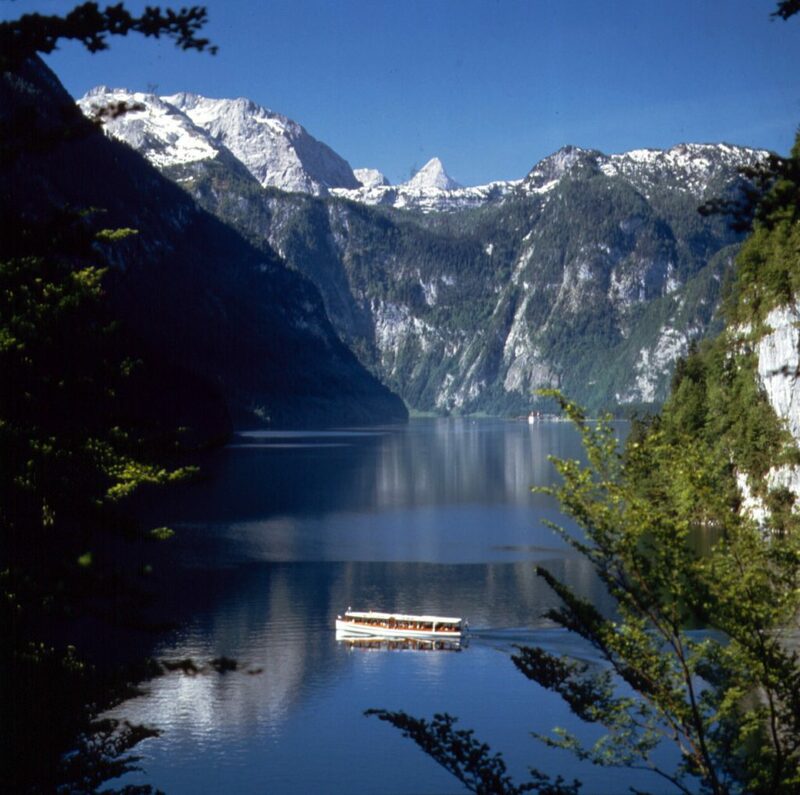 Take a spectacular cruise on Lake Königssee to the santuary of St. Bartholomew and the upper lake. During the trip the famous Watzmann echo is offered. (Distance about 15km). 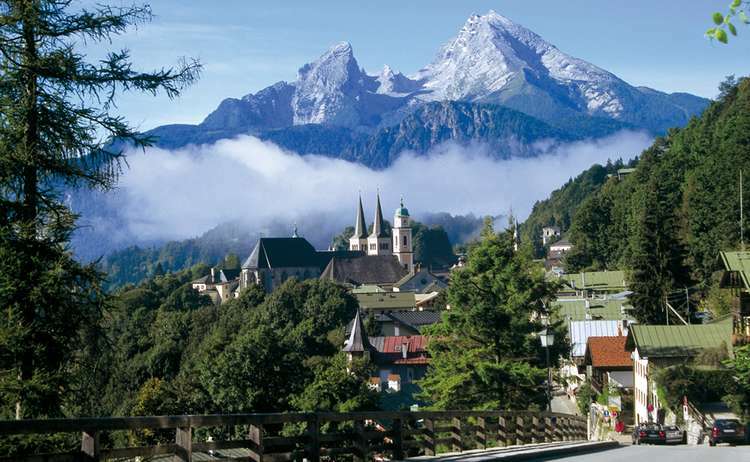 Berchtesgaden with 900-year history (since 2002) and Royal Castle with 800 years of history. 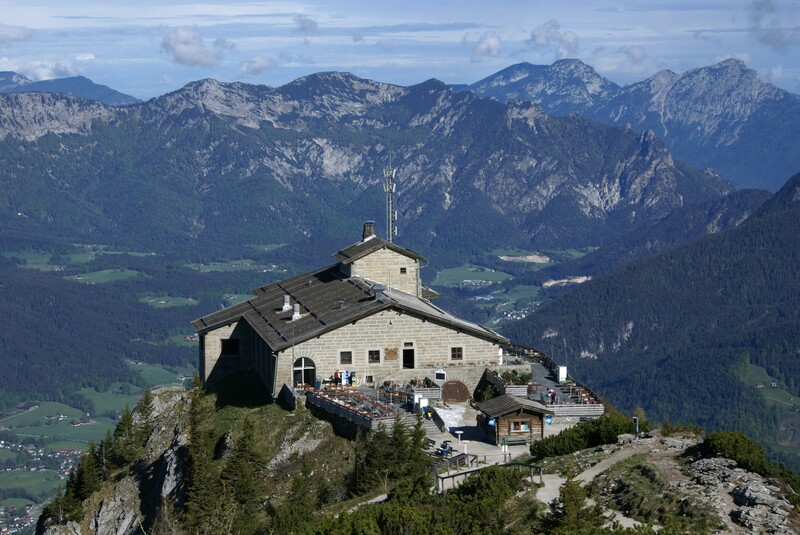 The Kehlsteinhaus is world famous as Hitler’s diplomatic home and Eagle’s Nest. Active salt mine with healing gallery for astmatics. 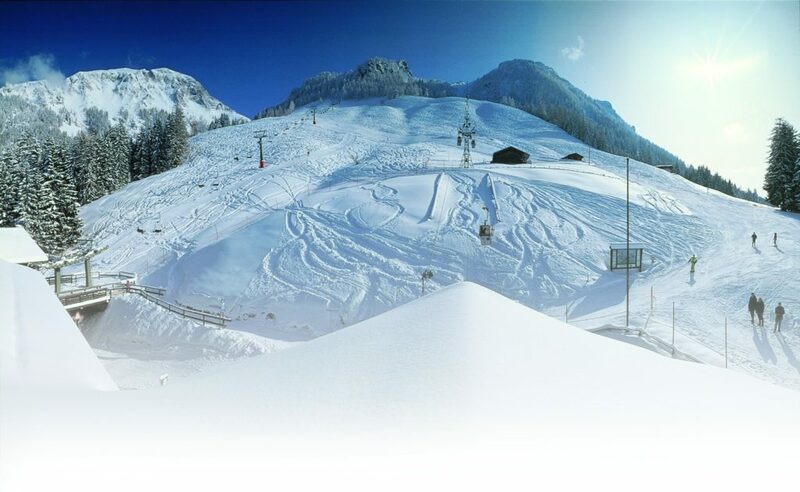 Enjoy a leisurely ride in the double gondolas of the Jennerbahn up to the “royal view” as far as the eye can see from the Jenner summit (1874m). 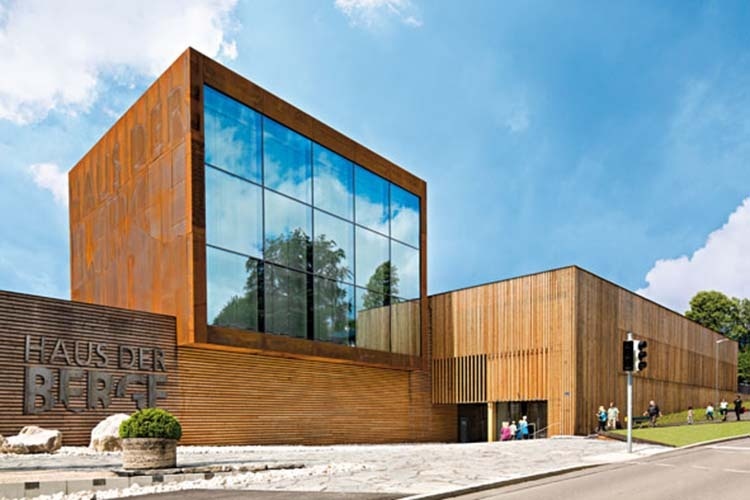 The 2012 newly built and futuristic “Haus der Berge“ is one of the most spectacular national park houses in Germany and is dedicated to all our unique alpine national park Berchtesgadensite. Summer toboggan run and a golf course with golf courses. 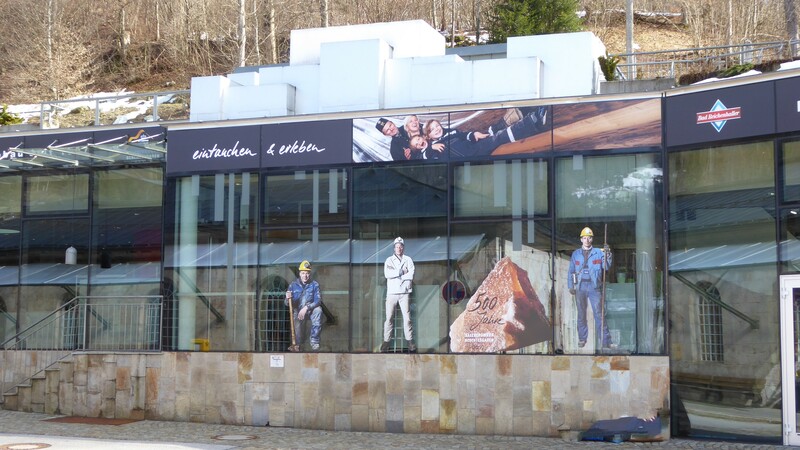 Documentation Center Obersalzberg, informing the laity about the historical era of National Socialism. Ramsau with world-famous, picturesque parish church, the romantic Hintersee and the legendary Enchanted Forest (distance 12 km). 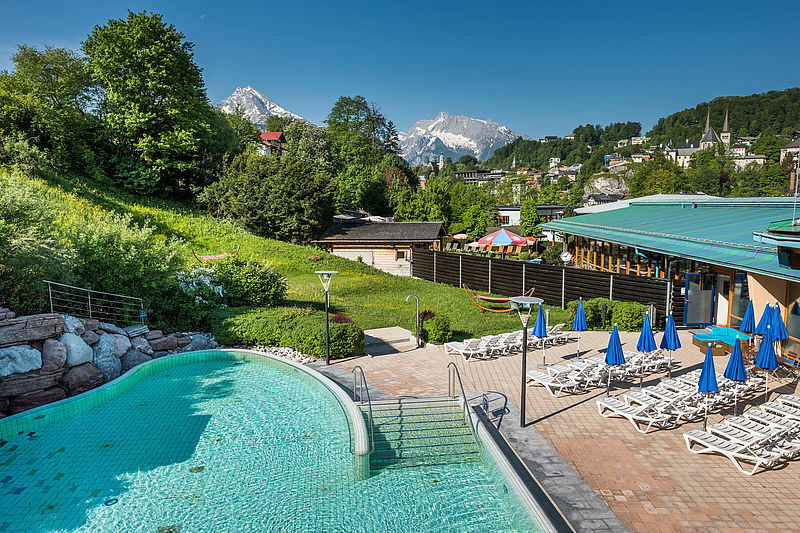 Also in the Berchtesgaden is the Watzmanntherme, a leisure pool with salt water pool (water temperature 32 °). A visit to Berchtesgadener Handwerkskunst (craftsmanship) is worth it. 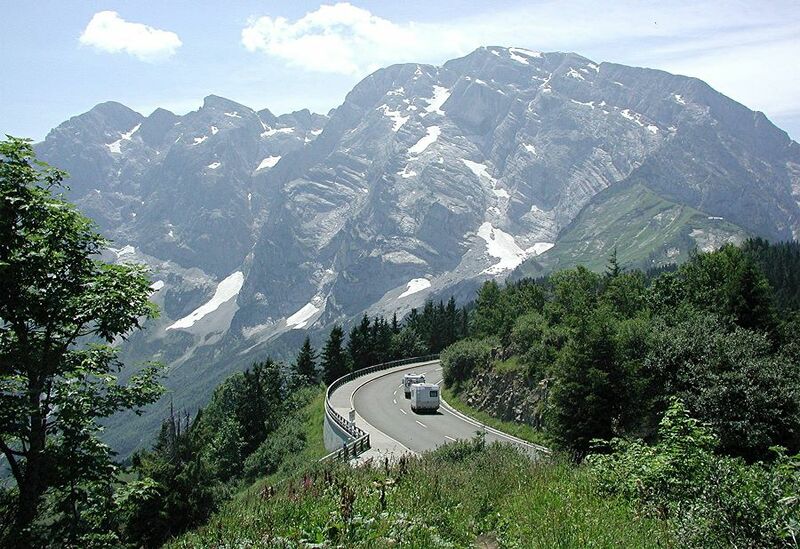 Enjoy the journey by car up to 1600m. 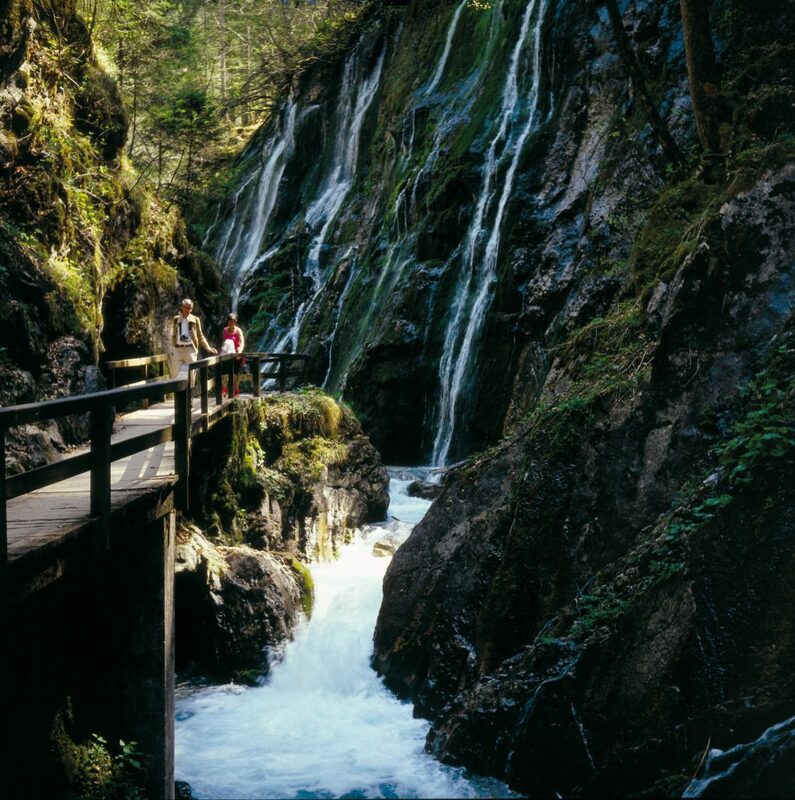 There you can enjoy a magnificent panoramic view of Salzbourg, on the Salzach valley up to the Dachstein on the Austrian side as well as into the Berchtesgaden valley. Opposite of it stand majestically Watzmann. You can admire the entire Berchtesgaden Alps from here. 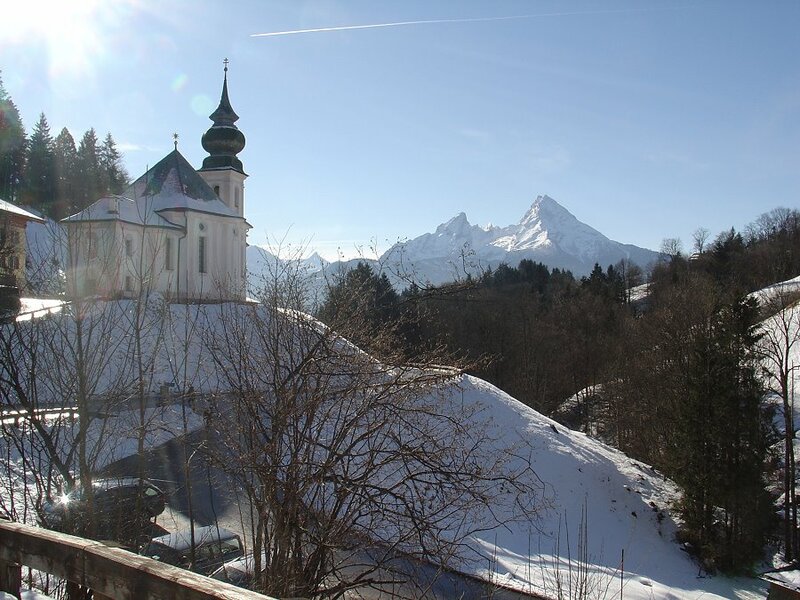 The pilgrimage church of Maria Gern is one of the finest rural churches in Upper Bavaria and is located in a fantastic location at the entrance of the valley between the southern and Kneifelspitze Untersberg. Towards Marktschellenberg you find the Almbach-Klamm and right there, the Kugelmühle (ball mill), the last of its kind in Germany. 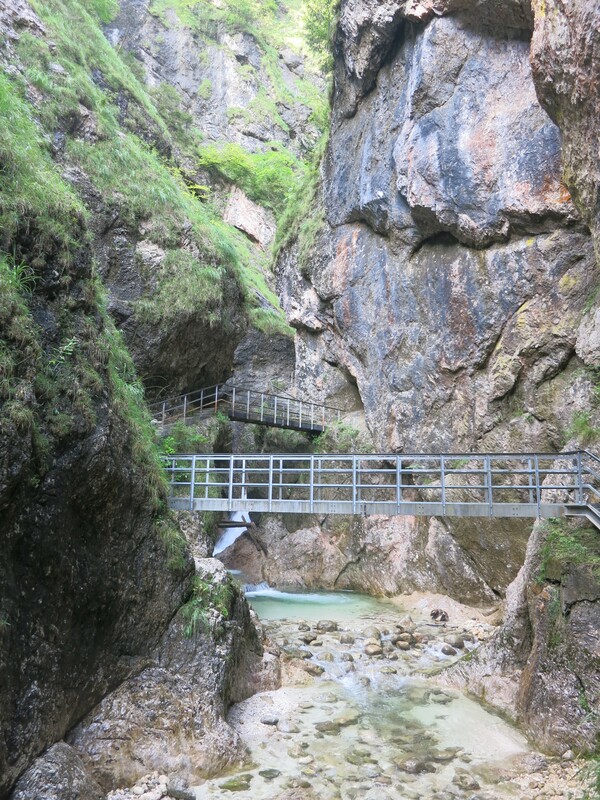 In the largest ice cave (Untersberg) in the lower mountain experience fascinating glimpse into a bizarre world of water, ice and rock. 2km behind Marktschellenberg you find a parking space right in front of the ice cave. geological interest and is an impressive natural spectacle. buildings of Salzburg from 5 centuries, including craft demonstrations as well. Mothers enjoy free admission on Mother’s Day! 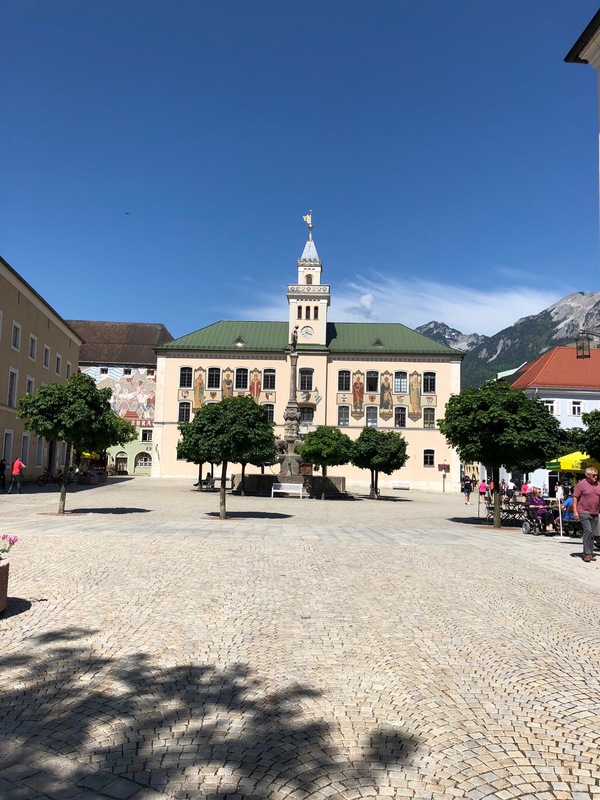 Saline spa town of Bad Reichenhall with saline and the casino. 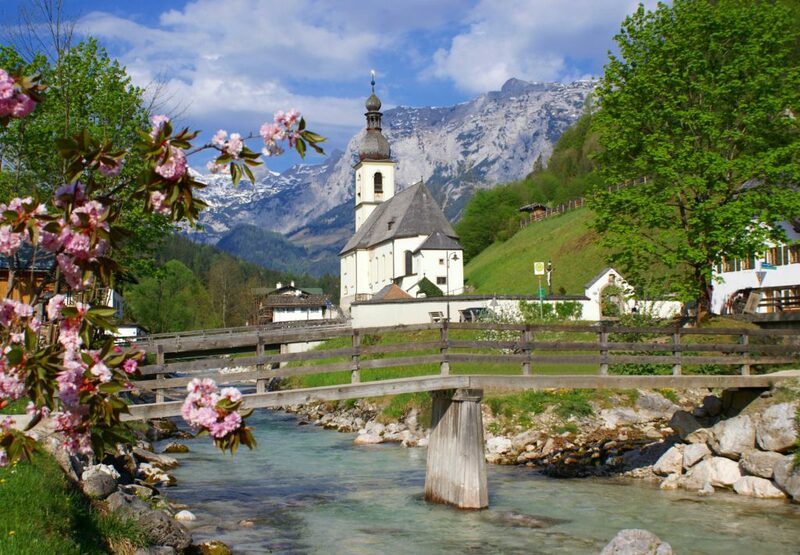 The Mozart city Salzbourg with Casino (25km).